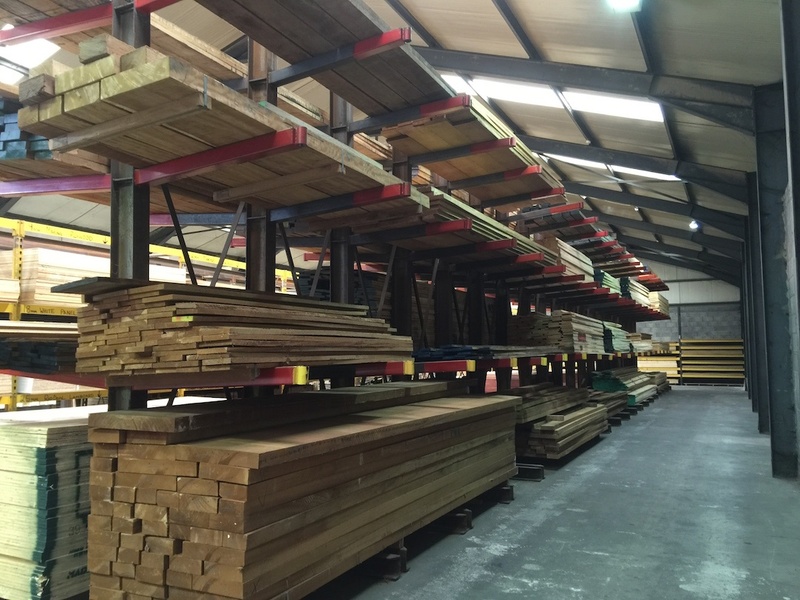 At Declan Byrne and Sons you will find experienced staff, excellent customer care, attention to detail and above all, top quality timber and timber products. 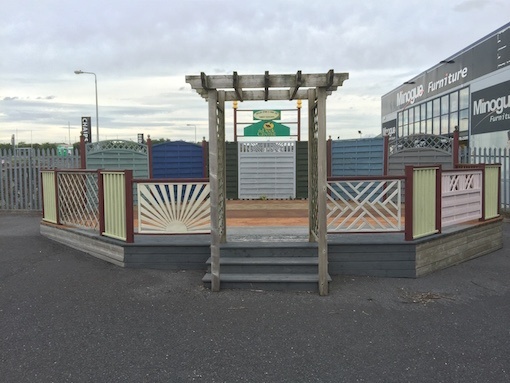 Many businesses claim thee virtues but at Declan Byrne and Sons, we live by them. 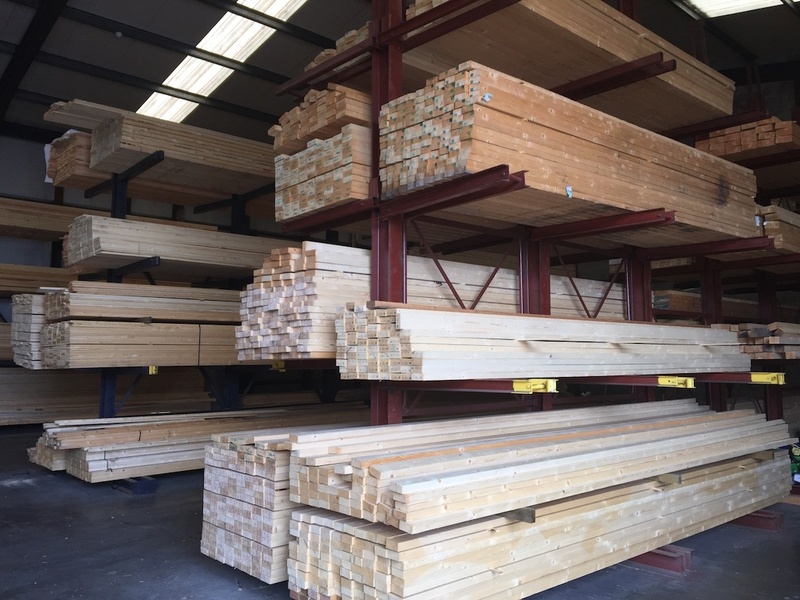 We carry a huge selection of sawn timber, machined timber, mouldings, doors, floors, kitchen and bedroom materials, garden products, hardwoods and sheet material, cement and slabs as well as all your winter fuels and lots of other products. 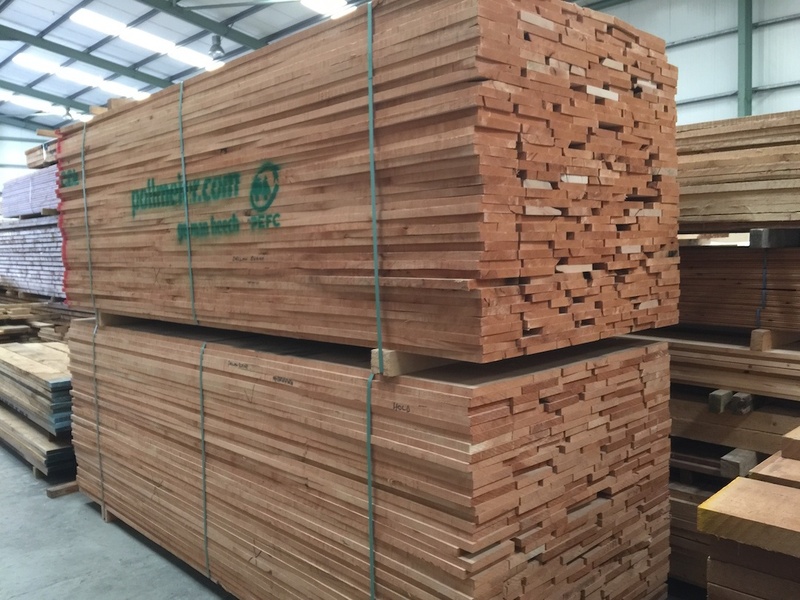 We also offer a machining service for all woods and sheet materials. 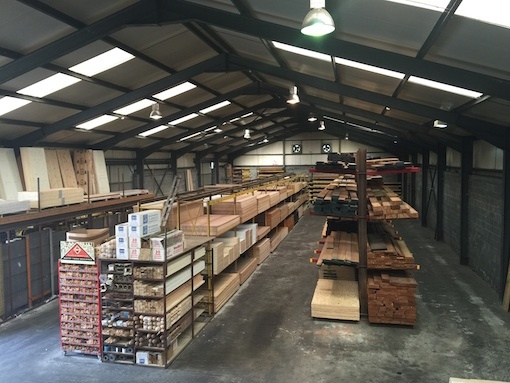 Come along and see for yourself where a member of staff will assist you in selecting what you need. 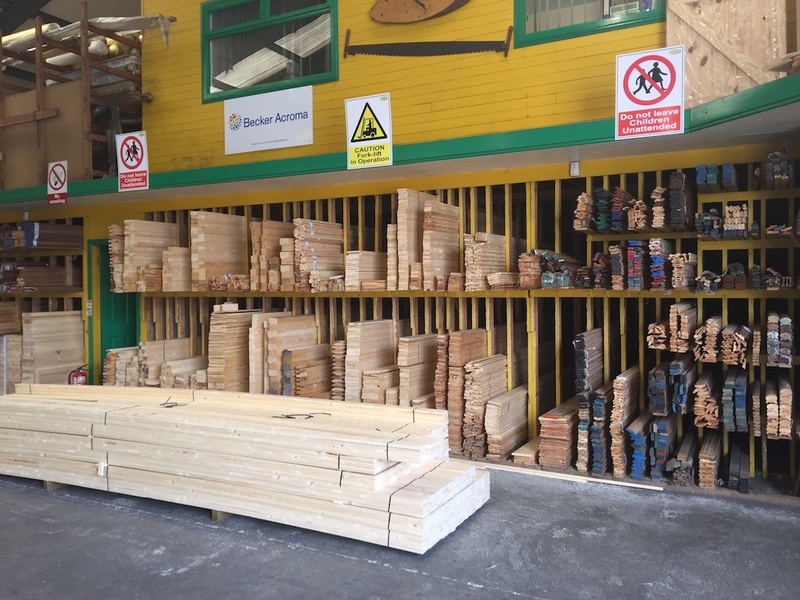 We pride ourselves in working with our customers and look forward to assisting you. 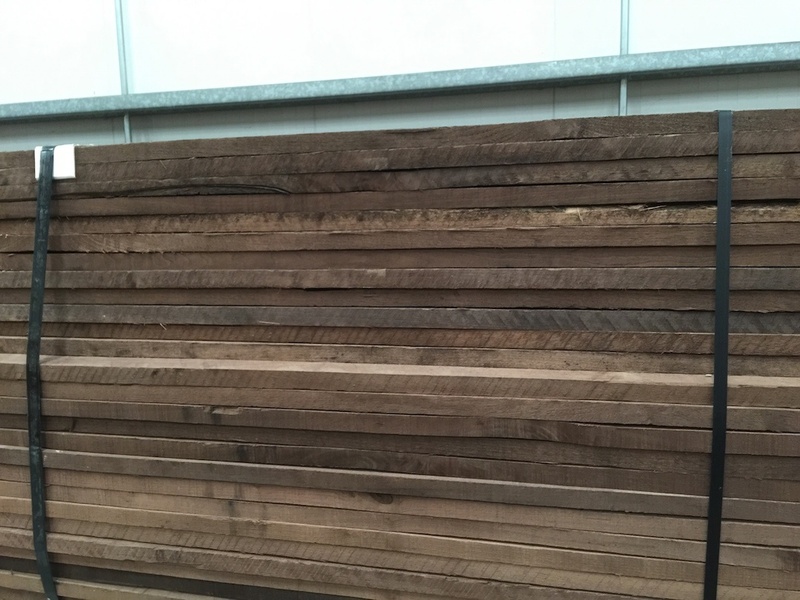 We have a huge selection of hardwoods in various sizes and lengths. 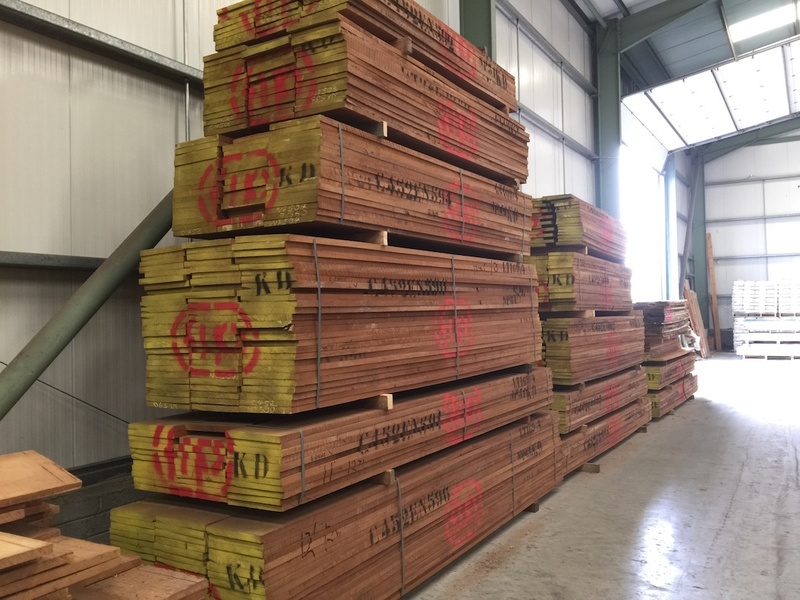 These are suitable for use in the joinery and cabinet making sector as well as throughout the building sector. 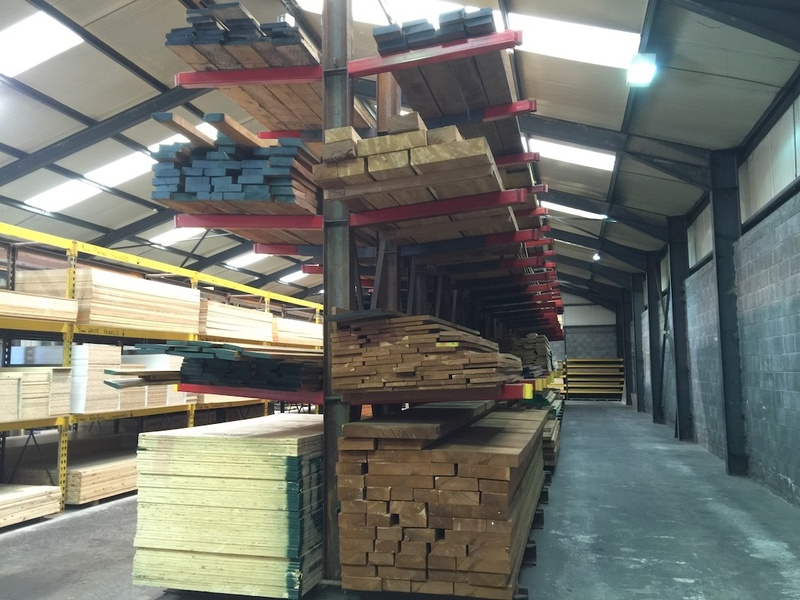 Some of the selection available. 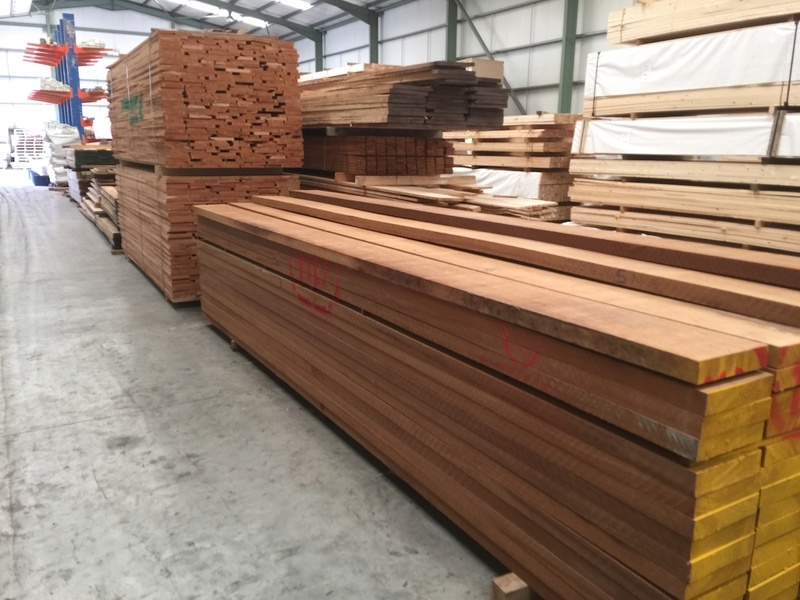 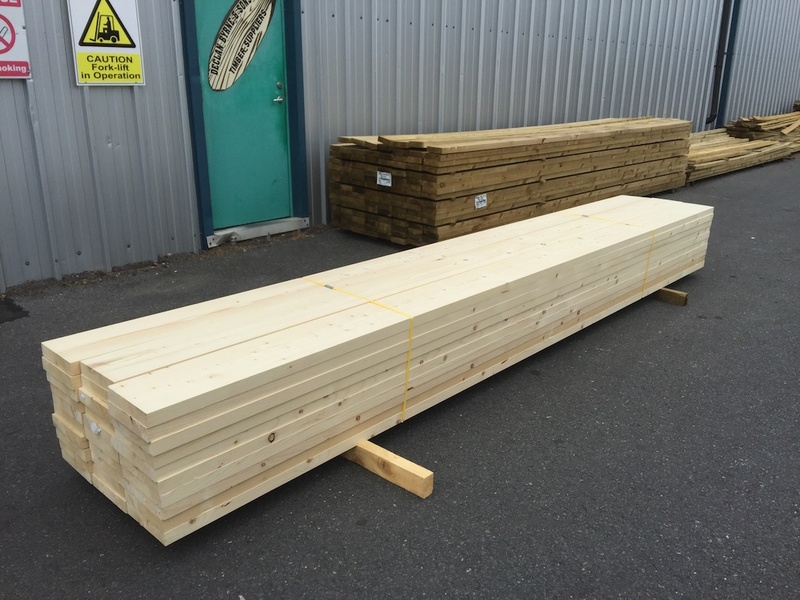 We have a huge selection of softwoods in various sizes and lengths. 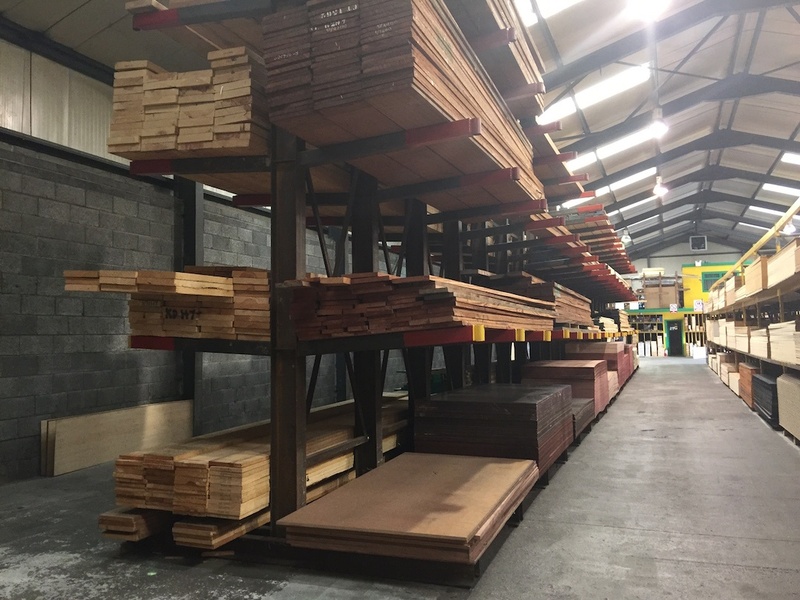 Some of the selection available.